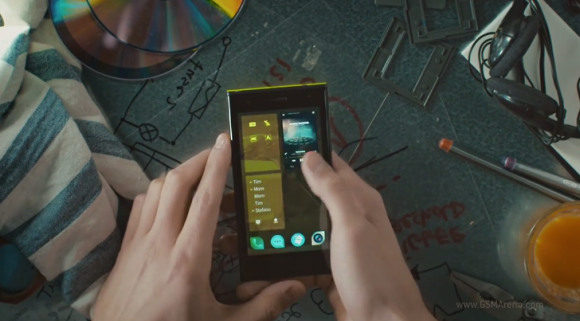 Jolla first ever SailFish OS based smartphone is out now, costs €399. 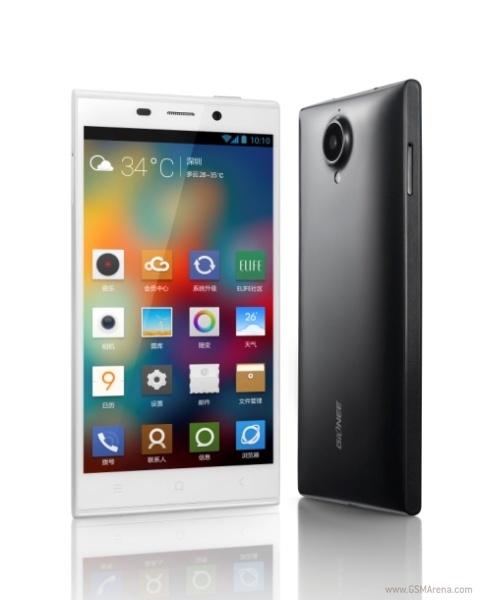 Gionee Elife E7 claims to be the best Android camera phone with 16 mp back and 8 mp front cameras. 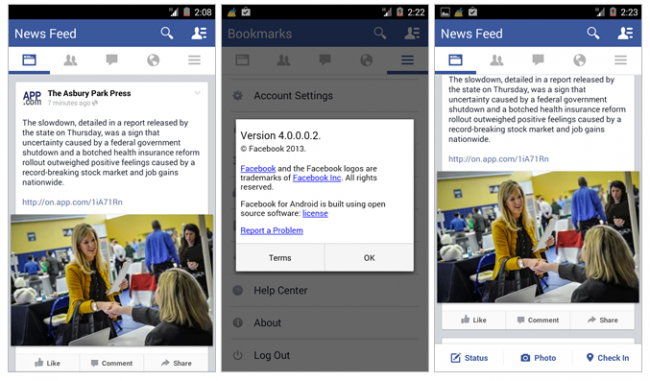 Facebook 4.0 to be updated with the new flat looks. 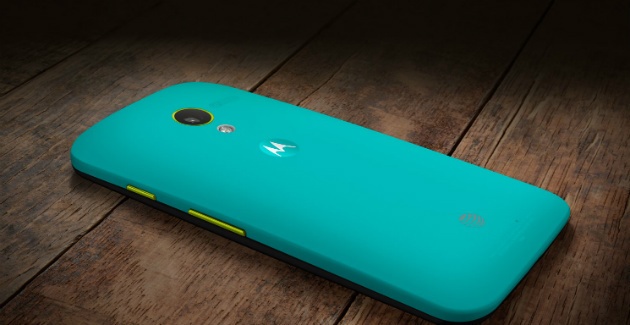 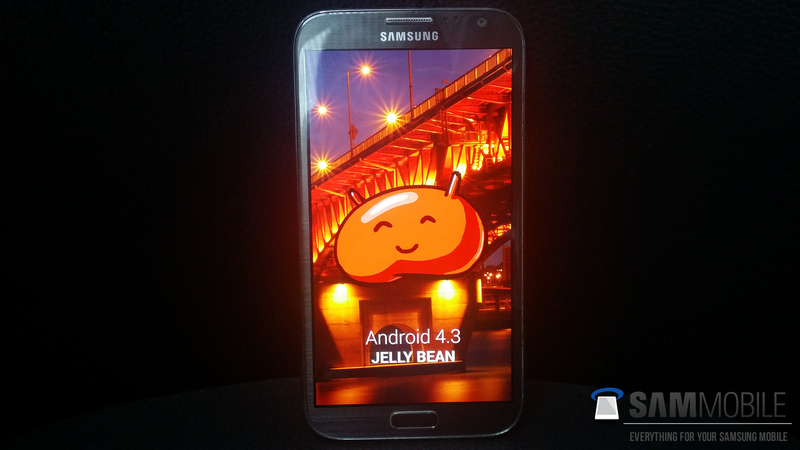 Moto X AT&T to get Android 4.4 KitKat soon. 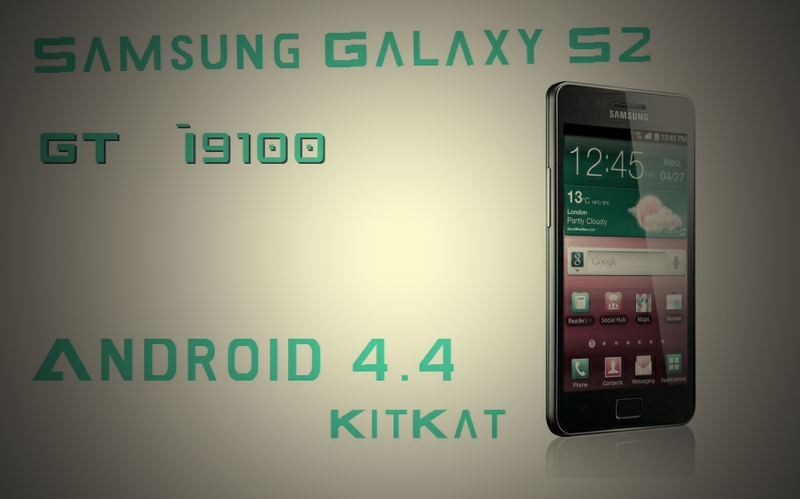 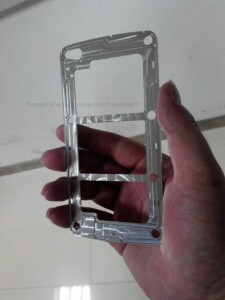 Samsung Galaxy S5 Alleged metal frame leaked online.